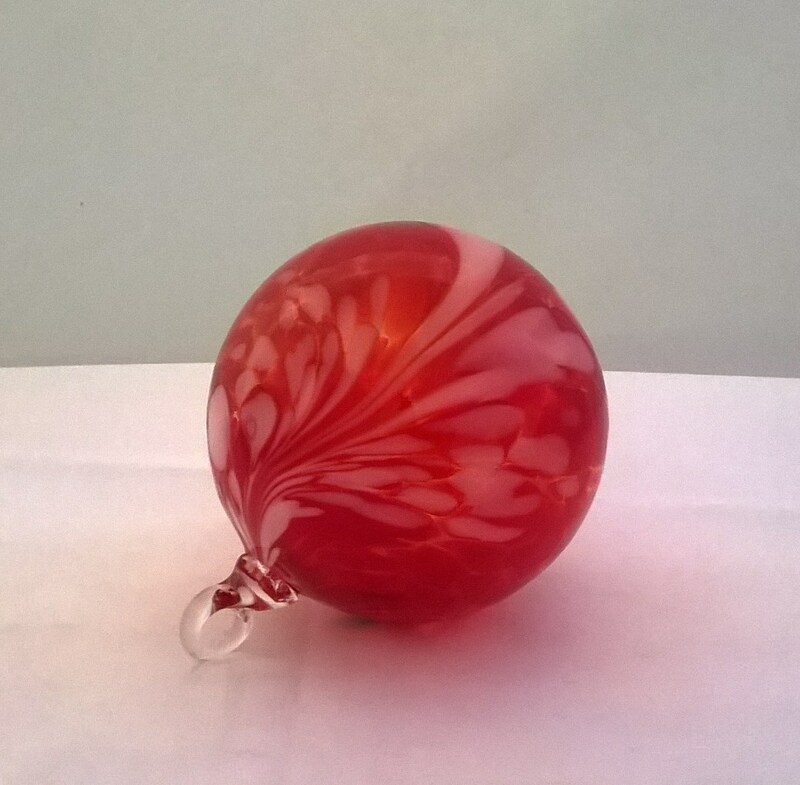 You cannot add "Green and White Twist Ornament" to the cart because the product is out of stock. These festive ornaments are works of art, they bring brilliant color to your Holiday Décor. Great for gifts or for an heirloom ornament collection. 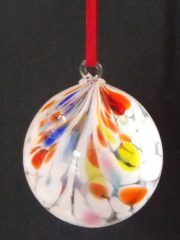 Hang them in your window where they will catch the light year round and enjoy spectacular color! For the holidays or everyday! Our ornaments are shipped via U.S. Postal Service Priority Mail for $8.00 anywhere in the United States. 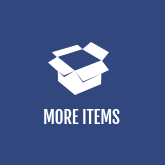 All items are insured! 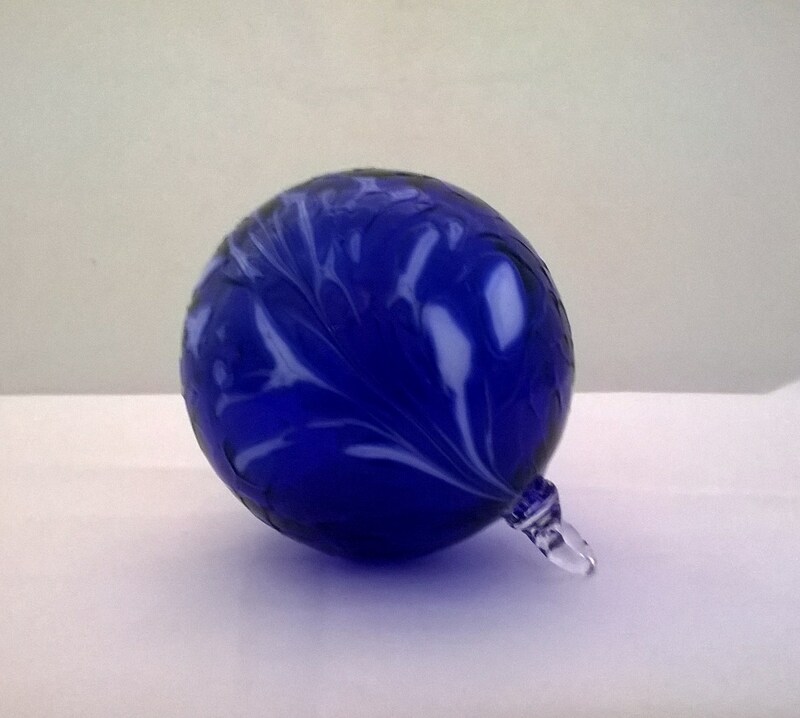 These festive ornaments are works of art, they bring brilliant color to your Holiday Décor. 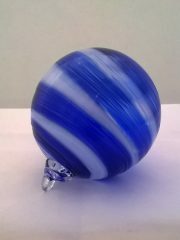 Great for gifts or for an heirloom ornament collection. 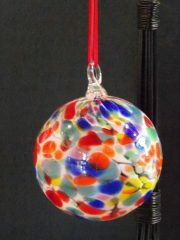 Hang them in your window where they will catch the light year round, enjoy spectacular color! 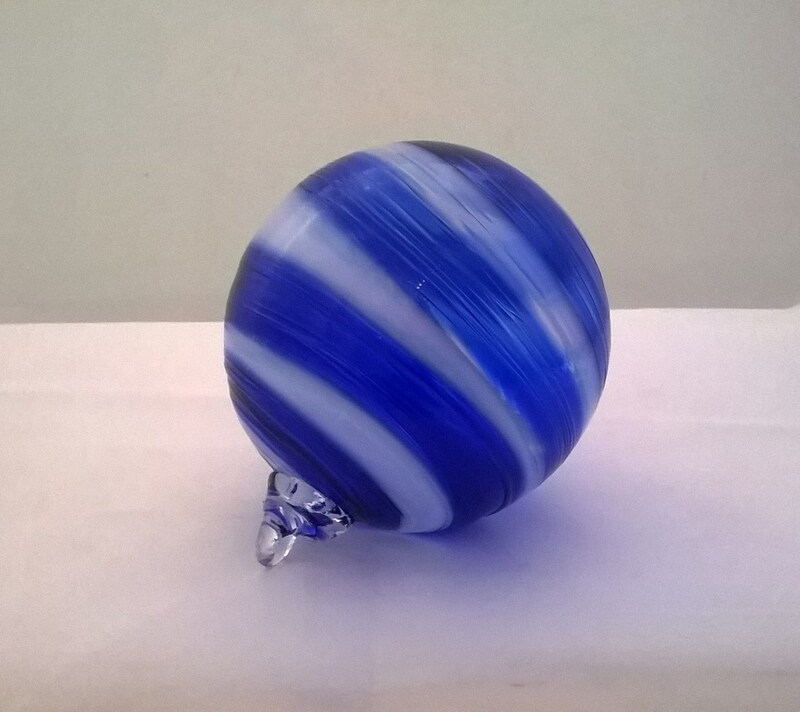 Each individual piece is hand made and mouth blown, therefore each is unique; colors and pattern may vary slightly. Finished with a glass loop at the top to attach a ribbon, filament or other ornamental hanger. 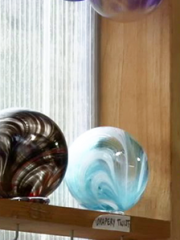 We are a proud, family-owned glass studio in the beautiful little mountain town of Skagway, Alaska. We are not a company that mass produces! Every glass piece is one-of-a-kind and handcrafted with care. Even our ornaments vary slightly from each other.